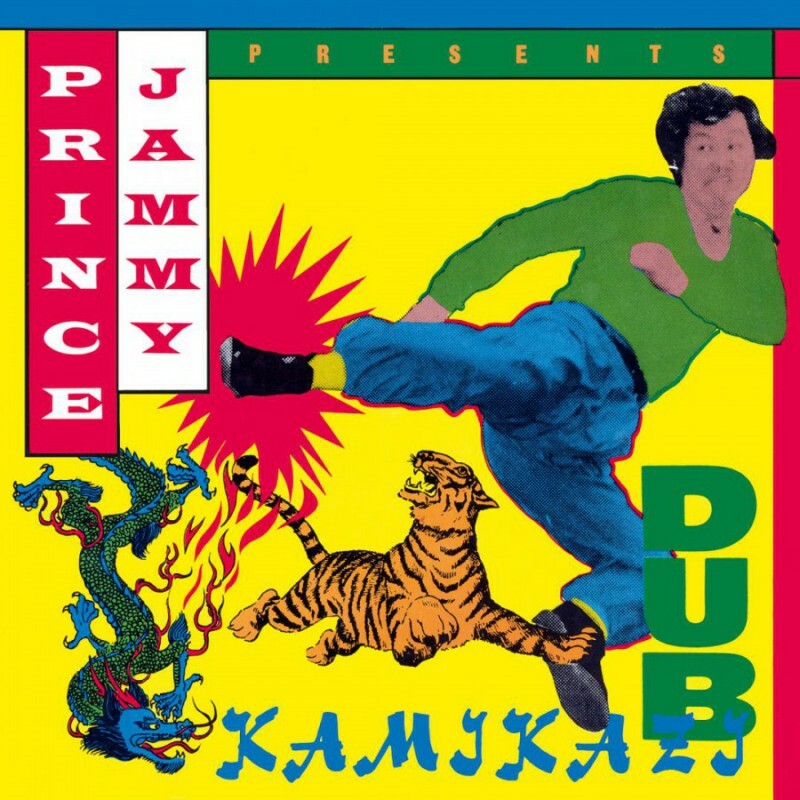 Kamikazi Dub is one of the treasures from the early dub period and recorded by Prince Jammy. As a student of the creative master mind King Tubby, Prince Jammy recorded his own masterpiece. The dub space Jammy created is one where the drum and bass can be heard in reverb, supported by the organ and guitar. His intelligent choice of sound effects are fitting well in the psychedelic music. The album features some other Dub stars like Sly & Robbie, Augustus Pablo, Duggie, Bobby Ellis and many more. When the album came out in 1979 it became one of the classics which opened the door to a new music world.